I am dying to know what you thought of the final instalment of Dawn of The Clans! 528 Responses to "Path of Stars Spoiler Page"
Oh yeah, sorry, I didn’t notice. My brain is non functional. Sorry those were for Kate. Kate, I have one question. Is the cover for The Lost Clan out yet? If it is, I haven’t seen it. 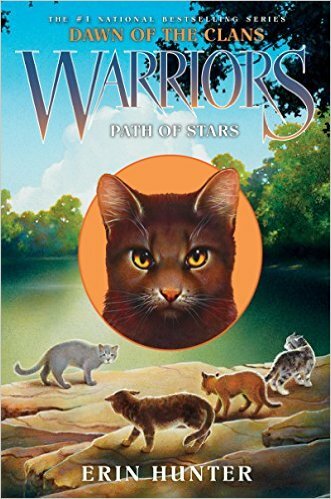 Will there ever be a book on Goldenflower? Hey Kate, Thanks for making Gray Wing’s death peaceful.